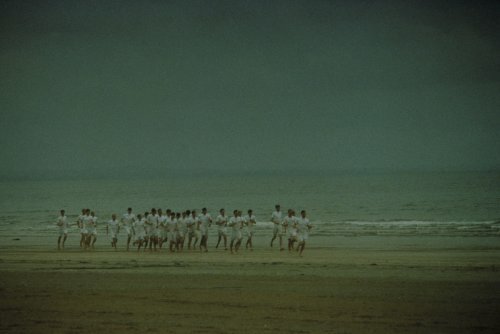 Fox has sent over not only a new set of images. 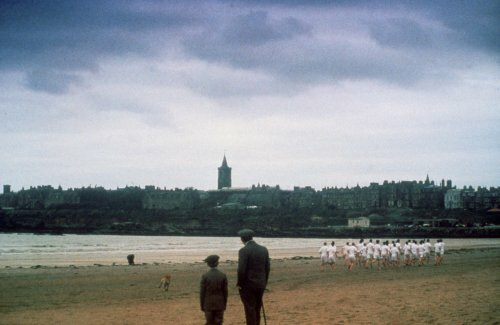 They have also sent the poster and the trailer for the re-release. 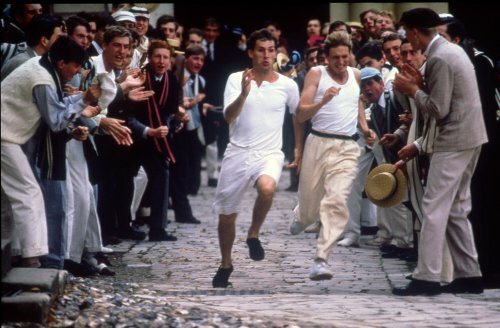 Eric Liddell is a devout Christian who believes that his athletic abilities are a gift from God, and that using that gift to its fullest extent - to win the gold medal - will be his way of repaying that gift. 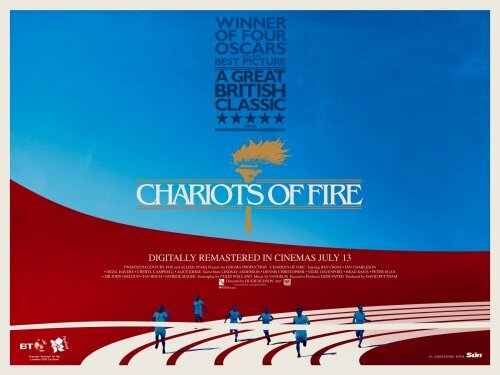 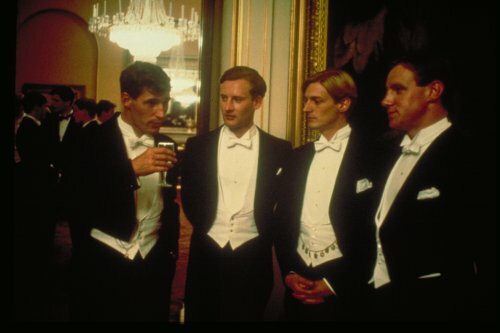 Based on a true story, CHARIOTS OF FIRE was the winner of four Academy Awards®, including Best Picture and Best Original Screenplay, in addition to receiving nominations for three more.